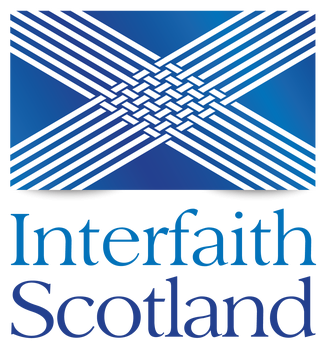 Our group is an informal interfaith network for representatives and interested members of different faiths in Dumfries and Galloway. We get together, share ideas and experiences and discuss issues of common concern. Most of our activities take place around Scottish Interfaith Week in November. The Group also has a place on the Community Planning Partnership’s Equality and Diversity Working Group which provides a mechanism for the council and partners to engage on all equality issues, to inform policy and to help service development. Our Interfaith Group is also invited to give a reflection at the start of Dumfries and Galloway Council meetings and has a representative on the NHS Person Centred Health and Care Committee. There is a large mailing list for the group, including representatives from places of worship and some community faith representatives from across Dumfries and Galloway. Information of interest is regularly circulated via the mailing list.